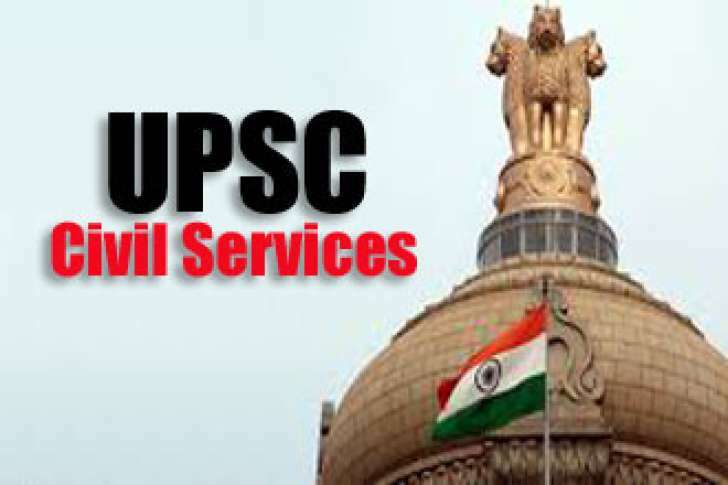 UPSC Recruitment 2018 2019 has released on their official website. It has released for various role such has 782 Civil Services Examination Posts. Here we have updated latest Info about process of examinations and interview, eligibility criteria, Offline registration processes, payment of prescribed application fee/intimation charges, UPSC pattern of examination, UPSC Syllabus, UPSC Question Paper, UPSC Admit Date Release Date, UPSC Exam Date, UPSC Result Date . Check below all details. (ix) Indian Ordnance Factories Service, Group ‘A’ (Assistant Works Manager, Administration). (xviii) Indian Trade Service, Group 'A'. (xix) Indian Corporate Law Service, Group "A". (xxiii) Pondicherry Civil Service, Group 'B'. Candidates (excepting Female/SC/ST/Persons with Benchmark Disability Candidates who are exempted from payment of fee) are required to pay fee of Rs. 100/- (Rupees One Hundred only) either by remitting the money in any Branch of State Bank of India or by using Visa/Master/RuPay Credit/Debit Card or by using Internet Banking of SBI. Applicants who opt for "Pay by Cash" mode should print the system generated Pay-in-slip during part II registration and deposit the fee at the counter of SBI Branch on the next working day only. "Pay by Cash” mode will be deactivated at 23.59 hours of 05.03.2018 i.e. one day before the closing date; however applicants who have generated their Pay-in- Slip before it is deactivated may pay at the counter of SBI Branch during banking hours on the closing date. Such applicants who are unable to pay by cash on the closing date i.e during banking hours at SBI Branch, for reasons whatsoever, even if holding valid pay-in-slip will have no other offline option but to opt for available online Debit/Credit Card or Internet Banking payment mode on the closing date i.e. till 18:00 Hours of 06.03.2018.